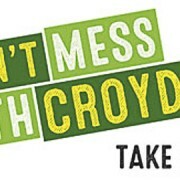 London’s campaign to combat reckless road behaviour reached Croydon last week, as police confiscated 25 uninsured vehicles and doled out 31 penalty notices to drivers and cyclists ELL reports. Over 350 vehicles were stopped as part of The Metropolitan Police’s Operation Cubo, a London wide initiative set up to target uninsured drivers and promote safer road use in the capital. As part of the operation, officers seized automobiles driven without insurance or a valid licence and issued penalties to drivers speaking on their mobile phones or driving without seatbelts. A number of cyclists were also fined for jumping red lights and riding on the pavement. 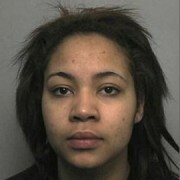 Chief Inspector Malcolm Noone of Croydon police said that “road safety is everybody’s responsibility”. With Christmas fast approaching, the Met are warning that extra vigilance is needed to ensure that more people are not killed. The Met Commissioner, Sir Bernard Hogan-Howe, has, in recent months, emphasised that the stop and seizure of uninsured and unlicensed vehicles is an integral part of the wider fight for safer roads in London. In Met Police statistics, taken from September this year, 647 vehicles have been seized across London as a result of Operation Cubo. 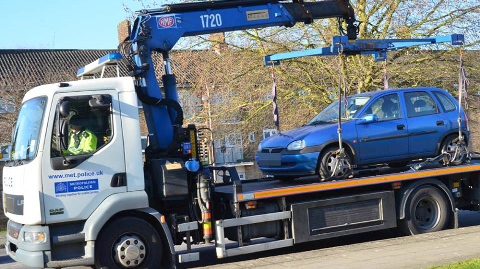 As part of the programme in Croydon, Bailiffs accompanied officers and were able to confiscate two vehicles and recover more than £8,000 to pay for outstanding fines. Another man was arrested, after officers found him in possession of a stolen mobile phone. He currently remains in custody.